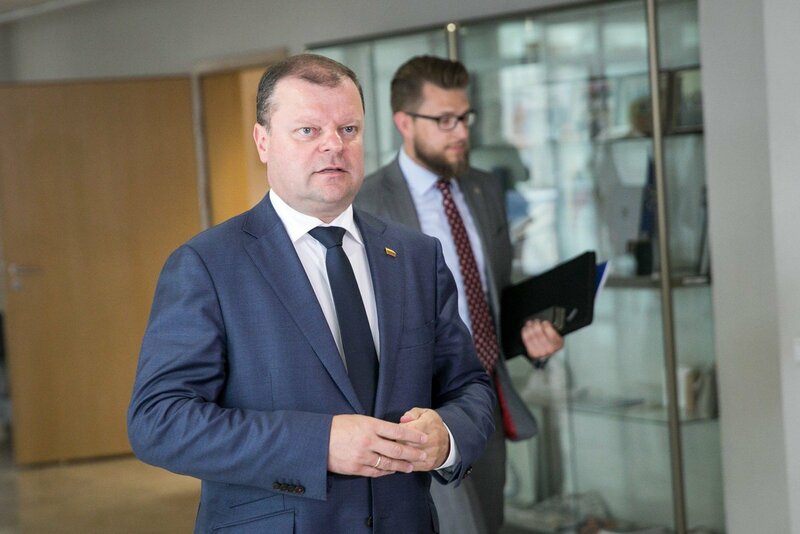 Lithuanian Prime Minister Saulius Skvernelis has postponed his visit to Israel to bring the government-proposed tax reform, now being deliberated by the Seimas, "under control". "The visit has been postponed due to the structural reforms that are moving forward not as smoothly as it was expected, and the prime minister need to bring the process under control," Skirmantas Malinauskas, an adviser to the prime minister, told BNS Lithuania. Skvernelis planned to visit Israel on Jun. 18–20 and meet with Israel's president, prime minister and speaker of the parliament, and also meet with the Palestinian prime minister in Bethlehem. A new time for the visit is now being arranged, Malinauskas said. 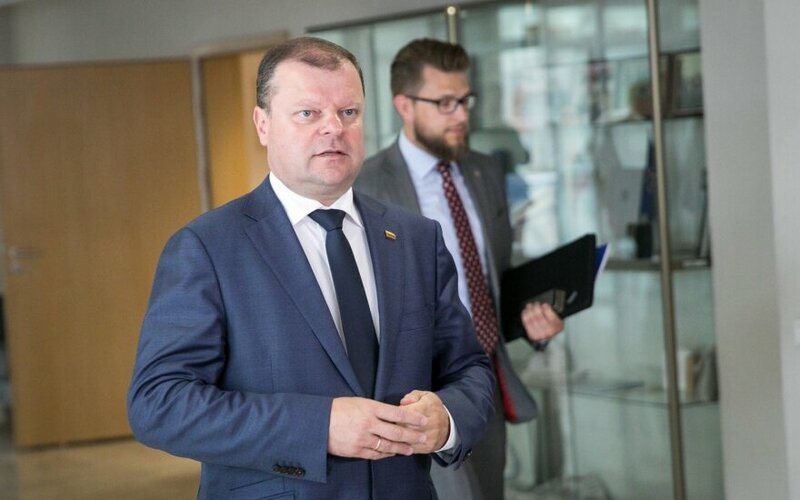 Skvernelis hopes the Seimas will approve the tax reform plan by the end of thus month for it to come into force in January. But even lawmakers from the ruling coalition do not back certain proposals.